Very Horse - Online horse transportation App in Spain, international and unique in Europe. 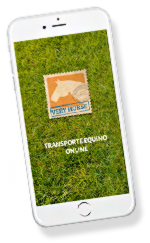 Very Horse is the new application dedicated to the online horse transport, national and international. This platform, unique in Europe, offers free use of the application to registered users and carriers. At Very Horse we seek to achieve the maximum usefulness in the national and international transport of horses. Our goal is to create a framework of mutual trust between users and carriers, so that transactions are safe, simple, practical and profitable for both parties. 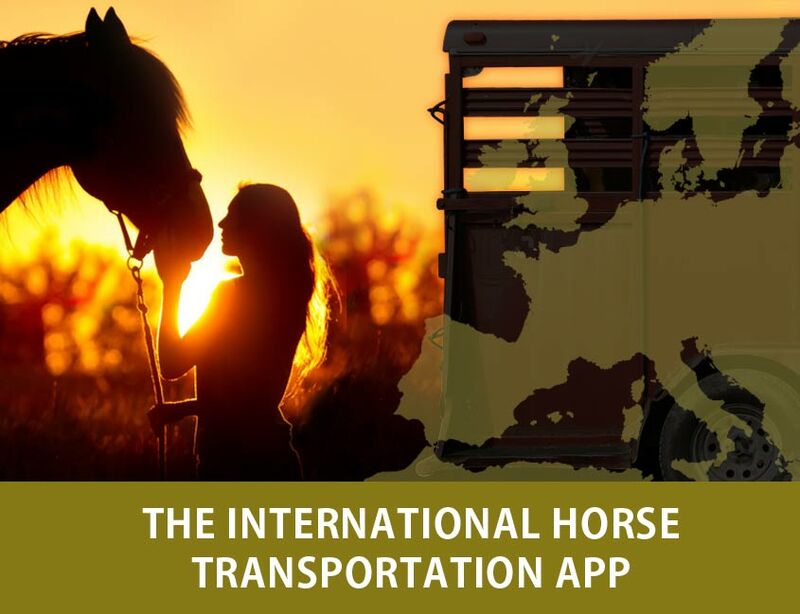 Through our online economic equine transportation App in Spain, Europe and international, we help you in an easy and comfortable way to find the best specialized transport for your horse that suits your preferences and needs. Equine transport is always performed in the best conditions for them. It is important to rest assured that the animal or animals have food and water during the whole journey and the type of transport ensures that the horses are at all times in the appropriate conditions for their safety and well-being. We know that the route can be stressful for the horse and we make sure to only work with the best professionals of equine transport, being essential guarantee for a correct transportation. 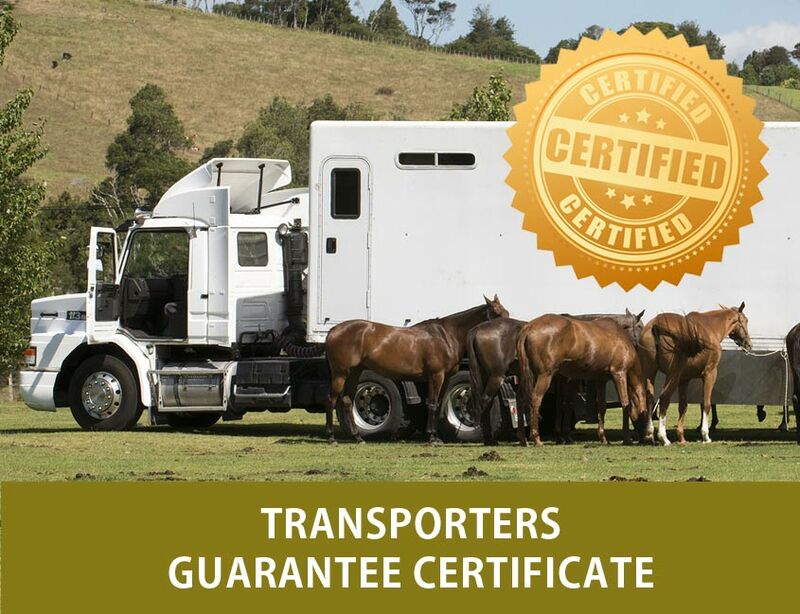 Very Horse’s business model is based on offering the maximum guarantees of satisfaction for our users, which includes the Certificate of Carrier Guarantee. 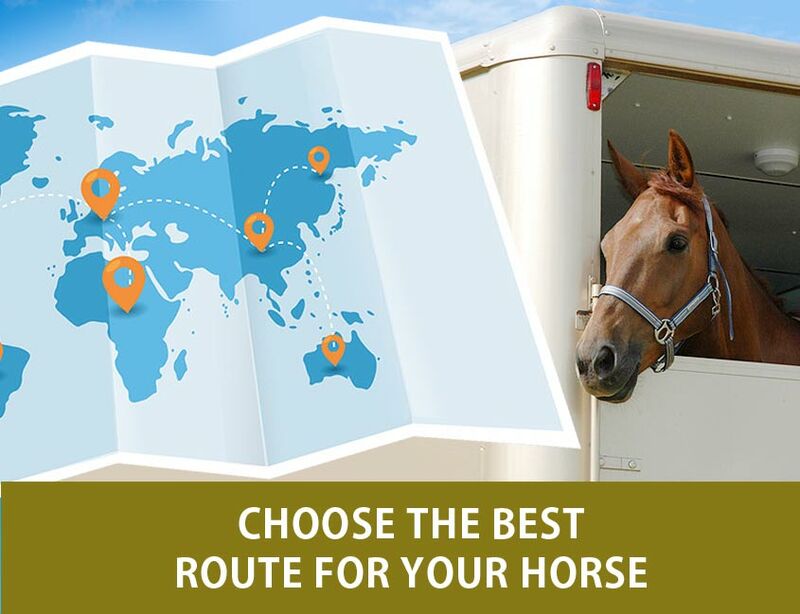 Through its online horse transport app in Spain, international and unique in Europe, you can make the transfer of horses with all the guarantees. You have to know that all carriers associated with Very Horse have been evaluated and validated by our team. We have checked the professional data of these transport companies, their insurance and licenses. To support your security and trust, we can offer you customer ratings on many other services performed. The operation is very simple, once you have downloaded the application and you have registered for free, you can choose between user or carrier. As a user you must fill in the necessary registration data to be able to make your transfer request, so that the carriers can send you economic offers for such transfer. Once you have chosen the carrier, their professionals will contact you to confirm the service and final details. In your confirmation document you will have all business information of the carrier company. When it comes to the payment of equine transport, at the moment of confirming your reservation you must pay a small amount of the total. The rest will be paid to the carrier when collecting your horse or horses. Once the payment has been made, the carrier will give you a payment receipt and a copy of the transfer agreement. 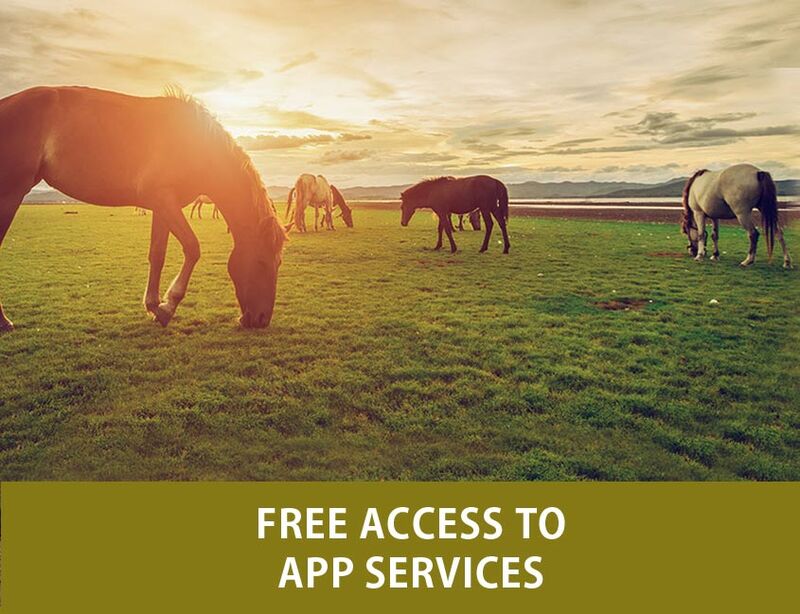 Through our online horse transport app in Spain, international and unique in Europe, you can rest assured you will receive a professional service and with all the guarantees. In the case of being a carrier, you must fill in the necessary registration data of the company, services offered, transportation area, etc … and wait to be validated by our verification department to be able to start receiving requests for transfers according to your services and send your economic transfer offers. In case of being chosen and receiving the approval of the user, you will obtain his information to be able to contact him and agree on the form of payment, collection, etc. 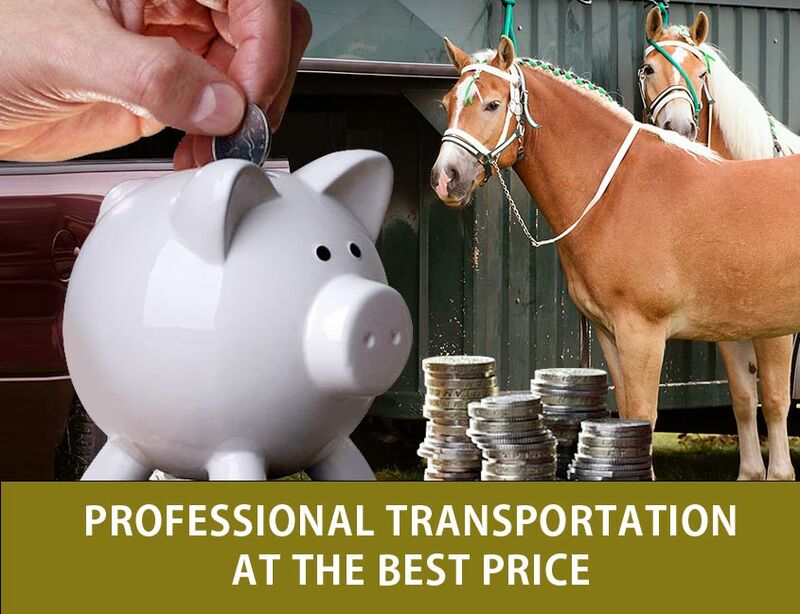 Our horse transport application in Spain, Europe and international is the best platform to reach all those users who require your services in a totally serious and effective way, with all the guarantees. To solve any doubt, suggestion or query you may have, we dispose of a customer service. Our professionals will assist you 24/7 in English and Spanish. You can contact us by phone or by mail 24 hours a day, 365 days a year. If you have any type of claim, at some point of the transport service, you may contact the carrier directly or us. At Very Horse what concerns us most is that you receive the maximum quality service possible. How does Very Horse work?